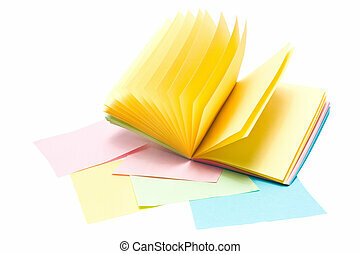 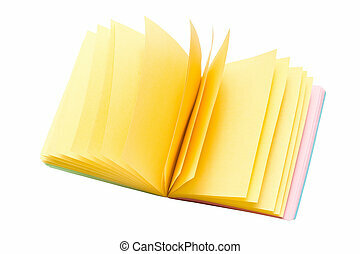 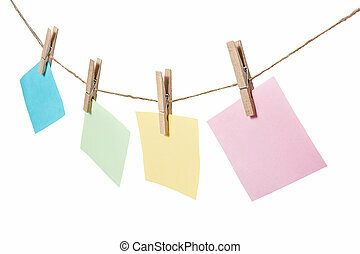 Colorful sticky notes with pushpin. 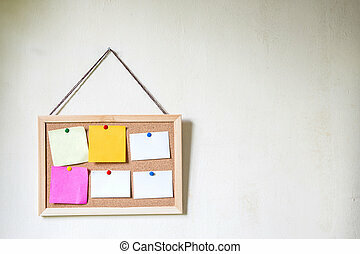 School concept. 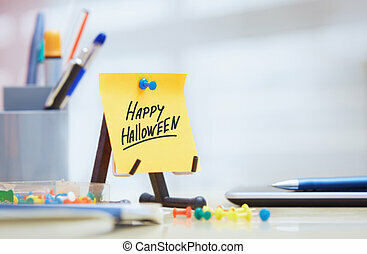 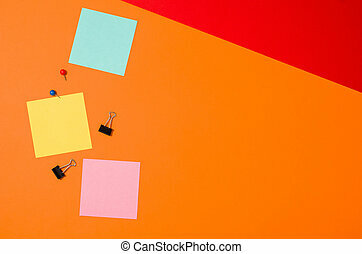 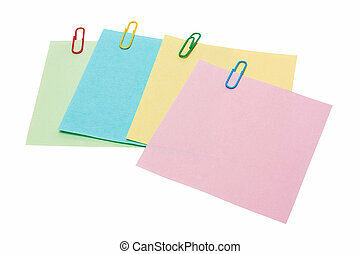 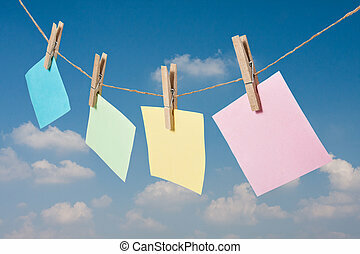 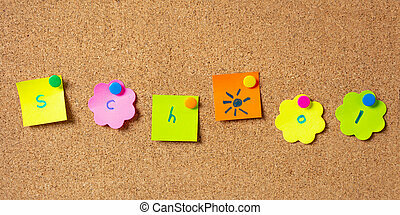 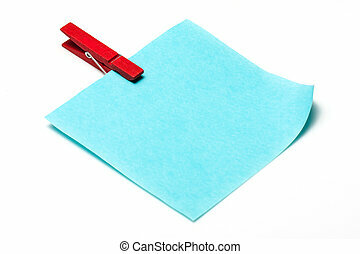 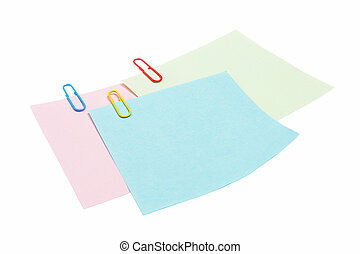 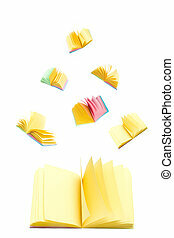 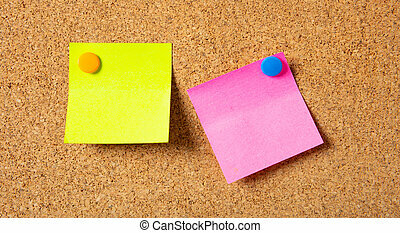 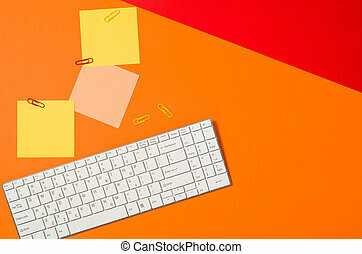 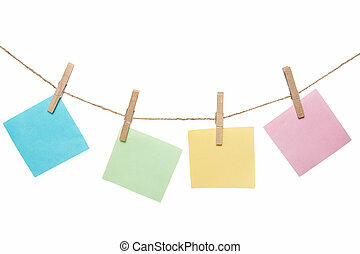 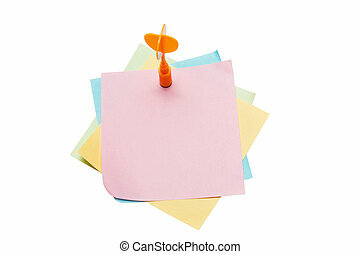 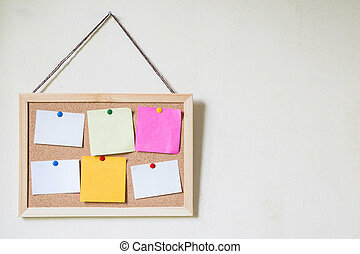 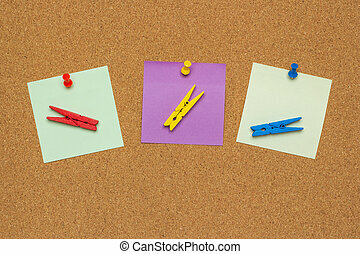 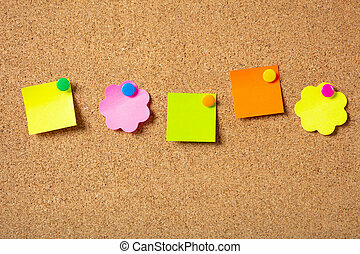 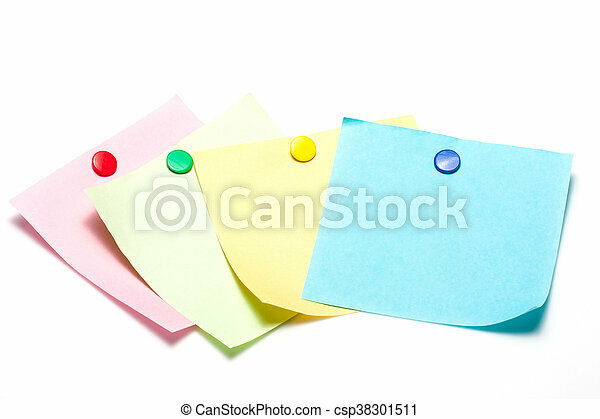 Colorful sticky notes, with letters writing school, in various shapes with pushpins and blank space, isolated on cork background. 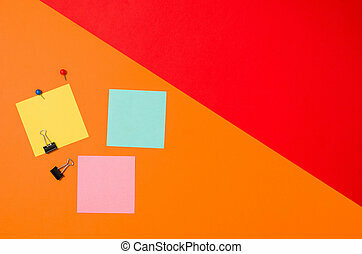 School concept. 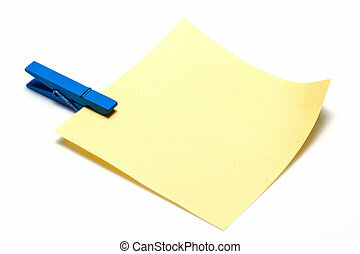 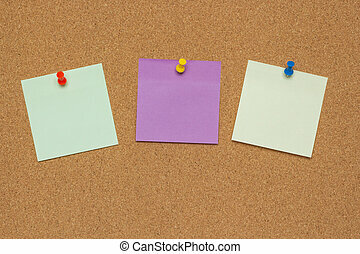 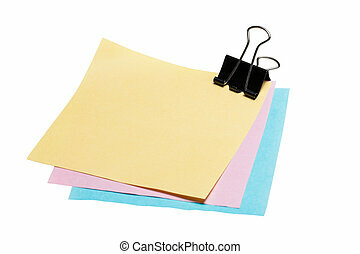 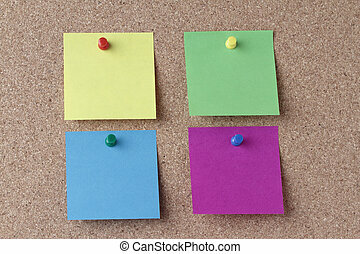 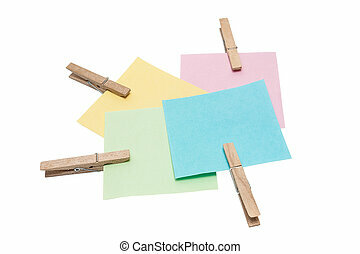 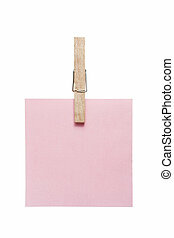 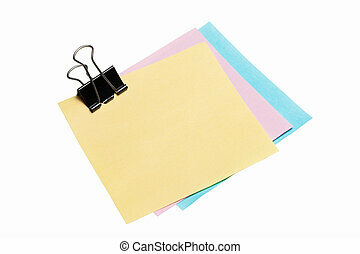 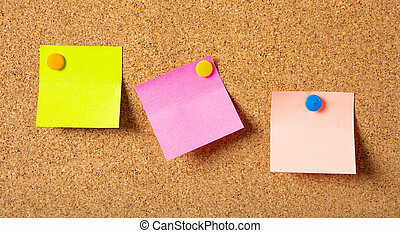 Five sticky notes in various shapes with pushpins and blank space, isolated on cork background. 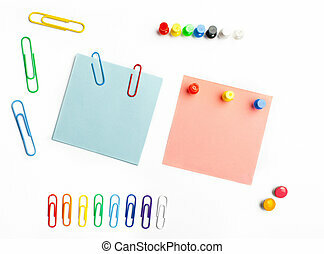 School concept. 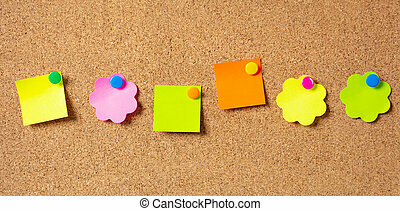 Six sticky notes in various shapes with pushpins and blank space, isolated on cork background.